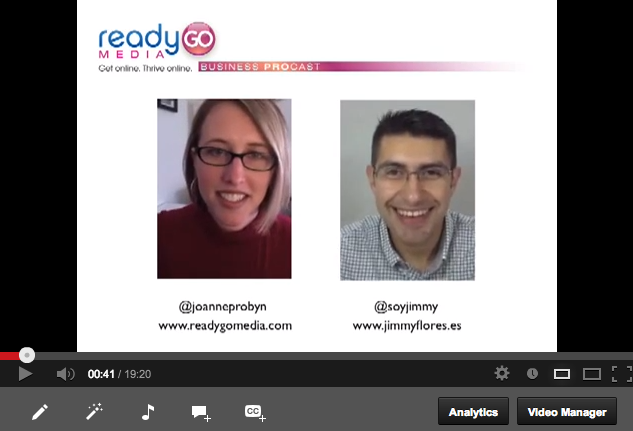 Joanne Probyn, founder and digital strategist of ReadyGo Media, speaks with Jimmy Flores from Madrid on YouTube video marketing. Jimmy is the co-founder of iDaccion.TV, a global community of Spanish speaking entrepreneurs and the founder of Yo Coso, a Spanish speaking YouTube textile training channel with over 13,000 subscribers and 2 million views. ReadyGo Media is digital marketing and communications agency based in Vancouver, Canada. The Business ProCast features interviews with business and not-for-profit leaders connecting you with the people and information you need to start and grow your business. No hooks to entice the visitor to dig deeper. People go to your web site because they hope you’ll solve a problem, provide an insight, or entertain them. Offer your customers a “hook” or “bait” relating to why they came to your site. This link should connect them to relevant content. You don’t immediately speak to your customers’ wants and needs. Even a clever “hook” will fail if you don’t speak to their needs. Have you ever actually asked them? Understand the top three reasons why they go to your web site and make these easy to find. Your intentions are good but you may delay your visitors from learning about your company. You have 5-8 seconds. Explain what you do and how they will benefit from working with you instead. Some call this a value proposition. Free resources are a very pervasive marketing strategy. Do you offer your clients scores of juicy resources and value-packed content? People are always looking for free stuff. To give is to receive. Title isn’t descriptive or Search Engine Optimized. A catch phrase (three to eight words) at the top of your site is an excellent way to communicate what you do and how your customer will benefit from working with you. Help your visitor answer “Where am I and what can I do here?” and you’re golden. Blogs are excellent for SEO and building your reputation as an expert in your field. Blog 3-5 times a week? Pat yourself on the back. Rarely or don’t blog? Think again. The payback is opportunities and leads. No time? 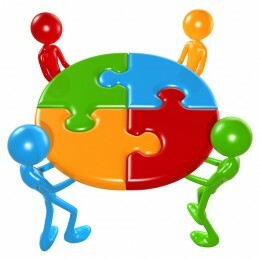 Outsource it or publish a few lines or even a picture. It doesn’t always have to be an in-depth article. New content keeps ’em comin’. 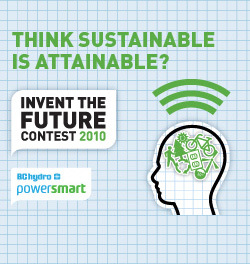 People will leave if they have to guess what to do next or if something is tricky click on. Just because things move, doesn’t make them good. It may seem impressive but it often delays, frustrates and confuses. Content must be relevant and delivered efficiently. Aim for predictable instead. Stand out from the crowd and be different. Communicate your brand’s message. TIP: Avoid the temptation to offer many products or services. It dilutes your brand because it’s confusing. Aim to specialize instead. Not telling people what your services are. Learn what your clients need to motivate them to make a commitment. Do you have a services page? You’re on the right track. If it’s loaded with answers to questions they often ask you, enjoy a gold star! A bulleted list is helpful but can leave people wanting more. Give them insight into the process of working with you. Include packages. BONUS You speak in your words, not your clients. Discover how we can partner to create a much better web site that generates scores of leads, builds customer relationships and creates massive profit. Contact us today. Download PDF to forward or print. Thanks to Purpleslog for the “Burning Money” image. Google Advice: What Now? What Next? Dennis Woodside at The Paley Center for Media, March 16, 2010. I just finished watching Fora.tv, one of my favorite websites. 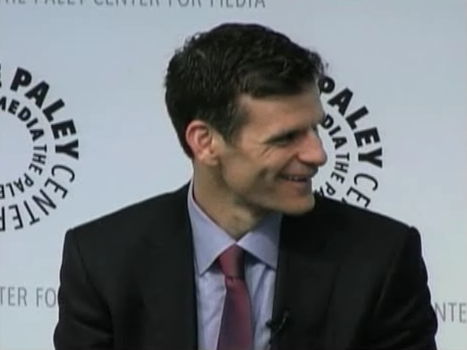 Barbara Walters eloquently introduced Dennis Woodside, Google’s VP of Americas Operations. He spoke on advertising, technology and his work with Google. One of his roles is to help large organizations understand what’s next in technology (mobile, tablets, web books) and how to recreate the online successes of their flourishing brands.Â Often one division will experience success while others lag. With more and more people spending their lives online, it’s no wonder the phrase “getting in front of the consumer” was frequently used. People are very sophisticated in their research and will often arrive at your website or store knowing more about your product or service than the salesperson. Mr. Woodside asked of businesses “what kind of web experience are you trying to create?” We are beyond the online brochure and playing at a higher level of interaction now. He believes with over 40 million US users looking at YouTubeâ€™s home page, video is a powerful method of reaching and engaging consumers. I couldn’t agree more. It’s also my understanding that video search isn’t as saturated and therefore offers great SEO benefits. There were a few questions on privacy. “With a greater understanding of people’s needs, we can serve them better” is his answer in a nutshell. “Who wouldn’t want to see an ad for a car if you are in the market to buy?” On the other hand he says technology is there to assist. “It can create opportunities or it can be a bad thing. We’ll continue to struggle with this for some time.” True. We do now have the power to serve our customers better. We have the ability to test which ad works instantly. It’s a unique medium because we can understand our return on advertising investment. Technology continues to invade our privacy for better or for worse. He mentioned “FourSquare“ a few times which seems to be a website application that helps you can connect instantly with people, places, products and services near you, wherever you are, from your mobile phone. I heard about something similar last year at WordCamp. I’m sure we’ll see a lot more of this type of social networking to come. What about open source and closed source (another shift driven by Web 2.0’s sharing nature)? How do we monetize when so much is free? TV Everywhere was referenced. Mr. Woodside delivered no quick solutions. With a sense of leadership, he instead offered the perspective on journalism that more people than ever are better read because of this change. It is suggested that while there may be discomfort, that in the long term we are better off. He assured us that monetizing would naturally follow people’s preferences. Google will continue to support with display advertising in the meantime. My takeaways? Big change continues to be underway shifting the entire economic structure we have grown so comfortable with. The good news? If you’re looking forward youâ€™ll find opportunities. Get online with video and think local (mobile, tablets, web books, social networking and local search).